If you’re a Windows 10 user, you should be familiar with Windows 10 Update Assistant. 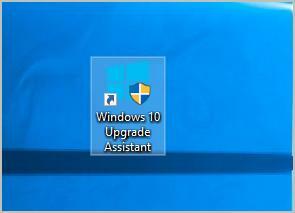 This post will show you something about Windows 10 Update Assistant. Windows 10 Update Assistant is an update management tool in Windows 10, which is used to provide the latest Windows feature updates, notify the users to manage the latest updates, and secure your Windows 10 system safety. Windows 10 Update Assistant is a helpful tool to make your update process much better and easier, especially for individual users. 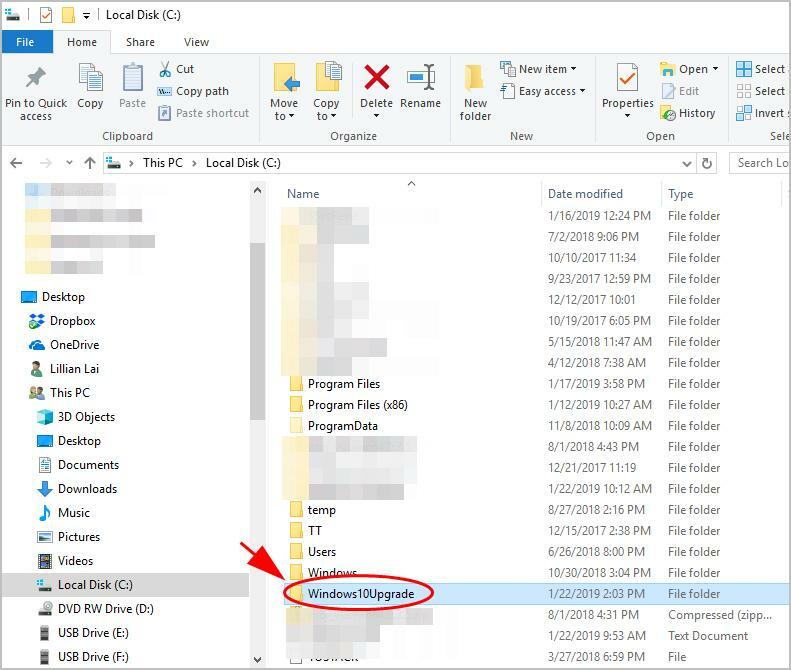 While for IT professionals, especially those in organizations like hospitals and education enterprises, Windows 10 Update Assistant is a nightmare as it pops up the notification to update and upgrades your computer constantly, which causes inconveniences. Windows 10 Update Assistant aims at helping users manage the Windows updates. People may miss important security updates and they may choose to not install the updates, but it can cause vulnerabilities to Windows computers. But with Windows 10 Update Assistant, you won’t miss any important updates since it pushes notifications about the newly-released updates. You can choose when and how to update. Then Windows 10 Update Assistant will check for device compatibility and automatically download and install the updates for you. Although it brings so much convenience to Windows individual users, Windows 10 Update Assistant has been regarded as an inevitable push tool to install Windows updates, because many users have reported that Windows 10 Update Assistant automatically installs updates and restarts devices, and lots of work has to be interrupted or damaged. In addition, some people don’t want to download the latest Windows updates because the new updates can cause incompatibilities and buggy issues to their devices. So people would like to disable or uninstall Windows 10 Update Assistant. 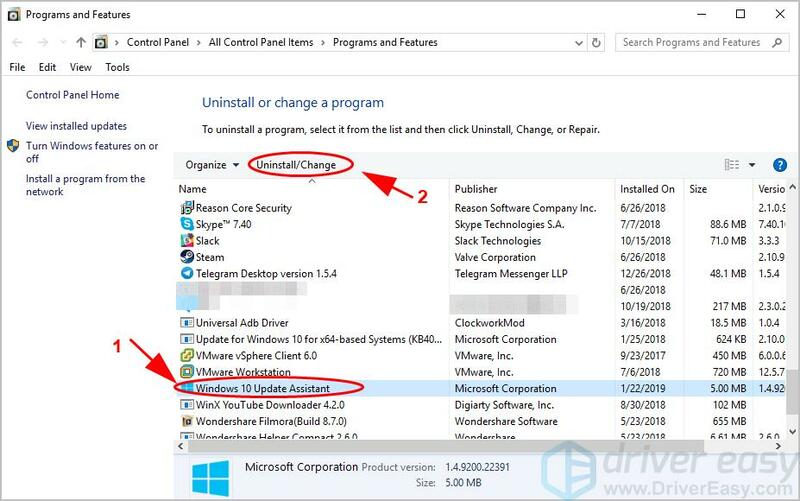 For people who disable Windows Update by setting the device as a metered connection or stopping Windows Update service, Windows 10 Update Assistant still automatically install Windows updates despite these those settings, and even modifies Windows Update service settings. The only way to stop it is to uninstall Windows 10 Update Assistant from your device. In the list of installed programs, scroll down and click Windows 10 Update Assistant, then click Uninstall. Then follow the on-screen instructions to finish. 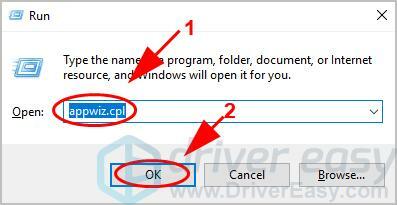 After uninstalling, you’ll need to delete the files and folders in the C drive. Or it will reinstall itself next time you restart your device. Delete these associated folders in your device. Then you should uninstall Windows 10 Update Assistant successfully.